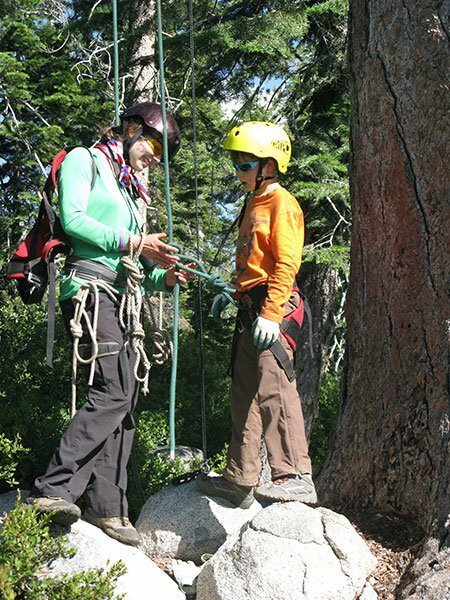 Deer Crossing offers a wide variety of activities for campers, with an emphasis on building skills in outdoor activities. Class sizes are small so each class is taught to a high skill level and is highly personalized. Campers progress at their own rate from one level to the next.